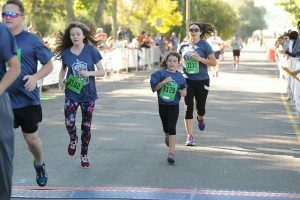 Congratulations to all 2018 Pocatello Marathon participants! We hope you had a terrific day and can’t wait to run with you at the 20th Annual Pocatello Marathon on Saturday, August 31, 2019! 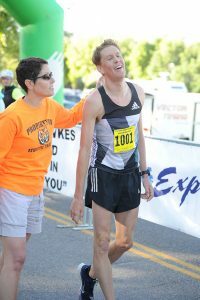 Course and finish line photos are ready for viewing! Each participant receives one free finish line photo download. When you click on your photos, one will say FREE in the upper right corner (we tried to pick the best one as your free download photo). You may have several other photos and those are all available to download for just $5.00. Bib tagging software was utilized which the software is not always accurate in marking and sorting by bib number. 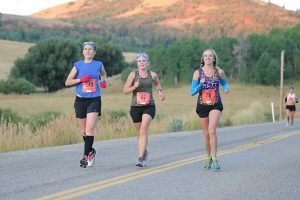 If your bib number wasn’t identified (or you had bib number pinned to back of shirt), send a quick email or call indicating bib number, event, finish time, and description of what you were wearing. I will look through photos to see if we can find photos of you. I’ll do my best to find you! Click here and enter your bib number to access photos of you. Also, Like Mary McAleese Photography and Gate City Sports on Facebook!